So with the weather hotter than ever and the scramble to wear less clothes but still feel good, is anyone else feeling like they really need a last ditch attempt to get in shape this summer? Well fear not! 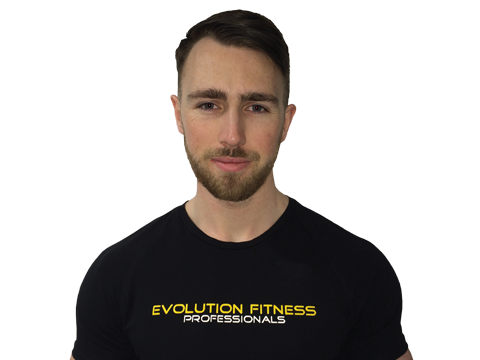 Body transformation maestro that is Jaymie Moran has been getting badgered to put together a proper transformation package and we are delighted to announce it here. 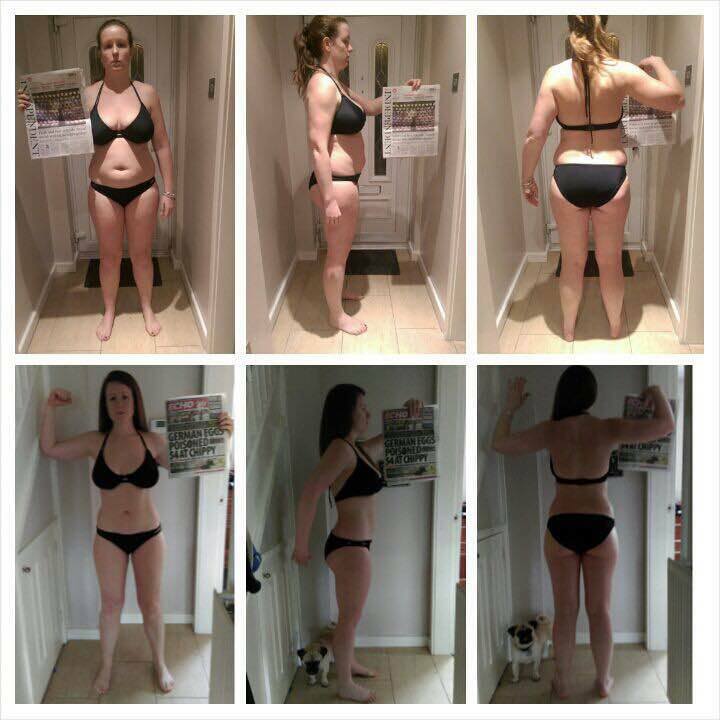 You will have six weeks of support, motivation and training to enable you to make the best body changes in the shortest time possible, WITHOUT dieting! This is worked out specifically to you and your goals and will be tweaked accordingly each week. This way of flexible dieting follows the principle of counting macros and isn’t a diet at all. You may even find that you’re asked to eat more food! (sounds complicated but trust us it’s not. It’s been described as “a magic wand” and allows you to factor all of your favourite foods into your diet, without feeling restricted and like you’re mentally challenged to not binge). There’s nothing worse than not knowing what you’re doing in the gym. This six week plan comes with TWO individual one-to-one personal training sessions with two more days of proper planned activity that you can complete on your own in the gym for the most incredible results. Jamie focuses on lifting weights with the correct technique for maximum calorie burning and fat loss. One to one training sessions can take place any day Monday – Sunday and time slots are available from 6am to 9pm, subject to availability. If you’re looking for the best way to kick start the best body of your life, get in touch and sign up today. Packages are strictly limited and offered on a first come first serve basis. Cost £300 which can be split into two payments.